Check out our fantabulous resources by clicking on the Resources tab above to view the featured resources, or by hovering over the Resources tab until the menu drops down. A new chapter is being formed in the Stevens Point, Waupaca, & Oshkosh triangle. If you’d like to help, feel free to contact Pr. Mark Meier of Emmaus LCMS, Poi Sippi at meierfam@gmail.com. A revival of the former Sheboygan Area chapter is also happening. Contact Pr. Christopher Seifferlein at pastor@emmanueladell for further information. 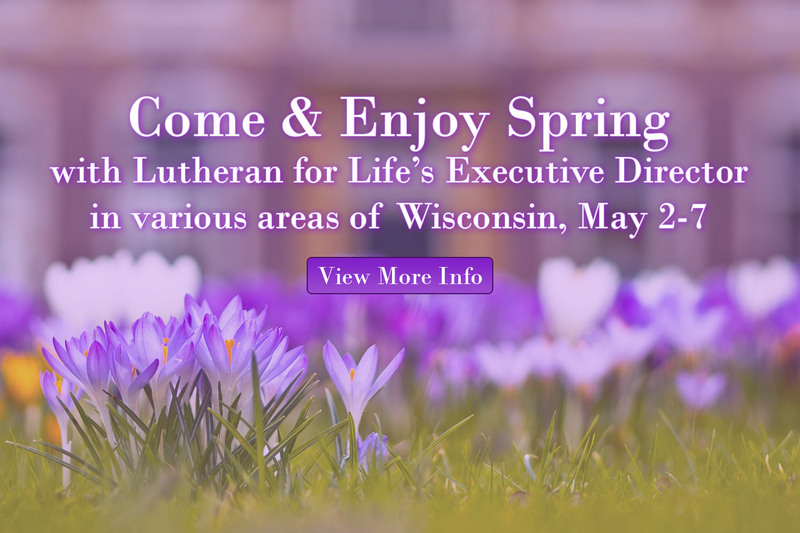 In the case that there is no response from them, feel free to e-mail info@lfl-wi.org. See http://www.nationallifechain.org in order to find the chain nearest to you.If your life chapter or lifeteam would like to start a ‘National Lifechain’, see http://www.nationallifechain.org to read the letter and see the manual & supportive helps, instructions for it, etc., and click in the upper left hand on the words “LifeChain.net” in order to get listed as contact person, time & place, a contact person’s contact information, and whatever other information you’d like to list. Legislation Station (The goal is simply to educate how life issues can be voted for. LFL or LFL of WI will not be liable for this information. Any amount of copies of this bookmarker can be made or distributed). Preachers & Politics: What Does the IRS Allow? Not sure where to vote, or who is on your ballot? Click HERE and type in your home address. Senate Fails to Protect Life!